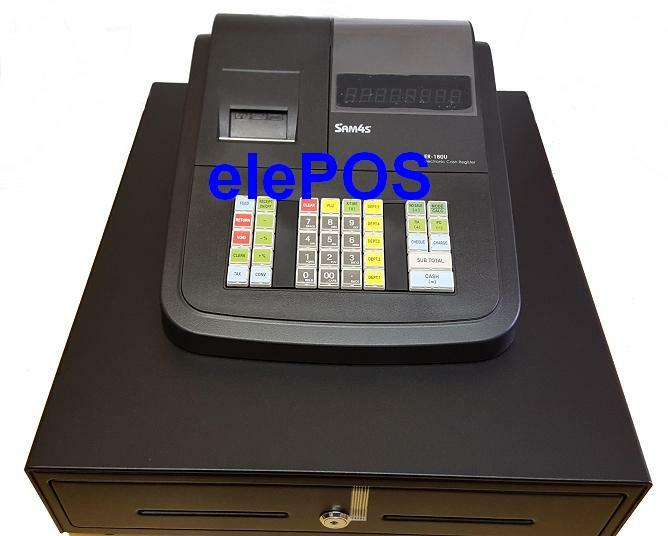 The Sam4s ER-180UL Cash Register offers many features and is ideal for any small Retail or Hospitality business. 500 PLU’s (Price Look Ups). 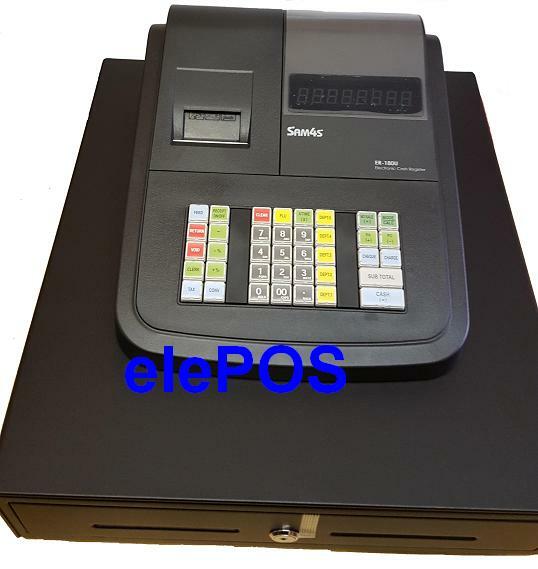 Large Cash Drawer (Lockable) with 4 Notes & 8 Coins Tray. 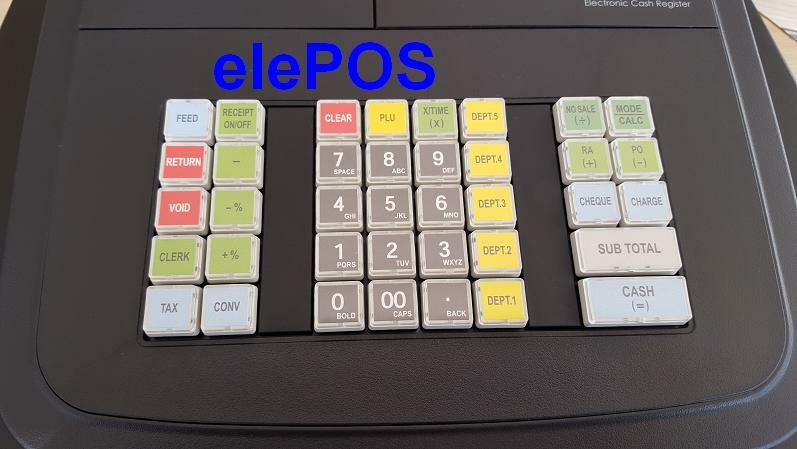 Programmable Receipt Message & Department. Journal or Receipt Printing on Demand. Full End of Day Reports. 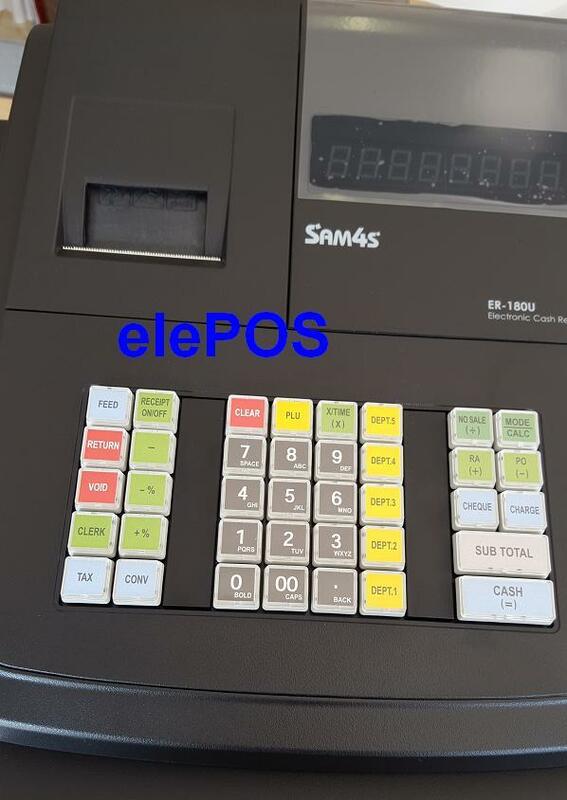 Click the button below to add the Sam4s ER-180UL Entry Level Cash Register to your wish list.